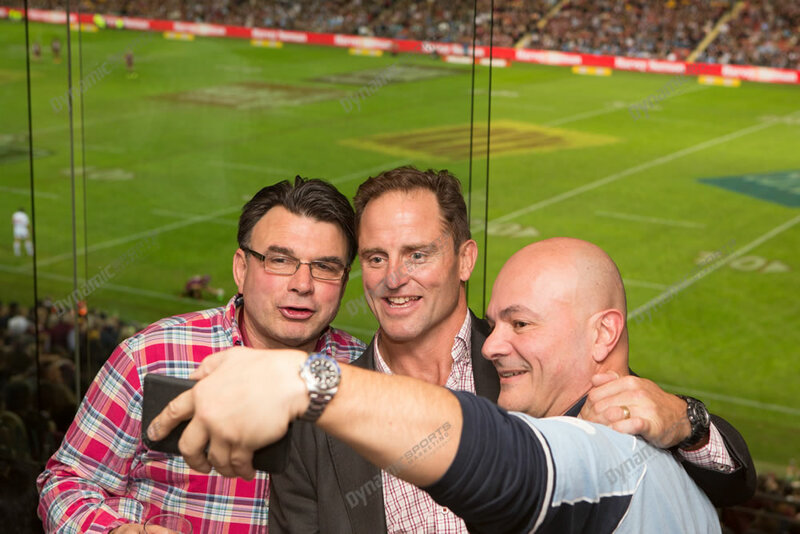 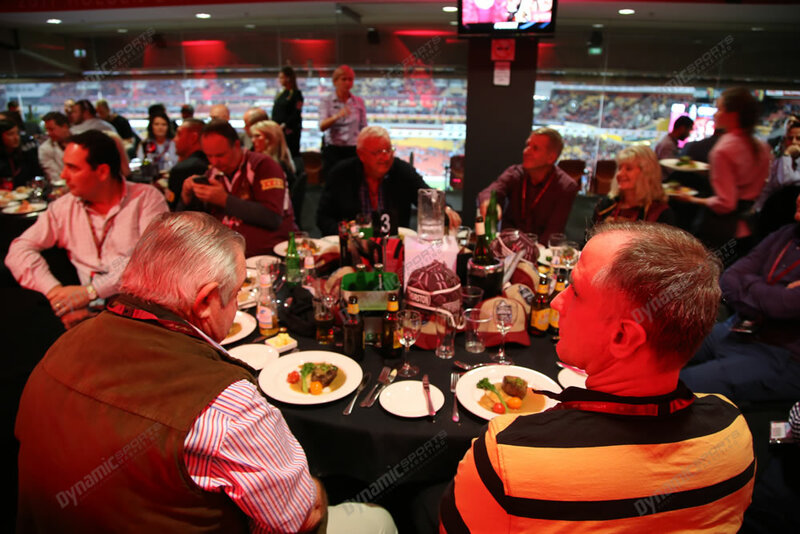 Signature dining is the NRL's guarantee of quality. The most exclusive dining experience and first class service in live sport hospitality. 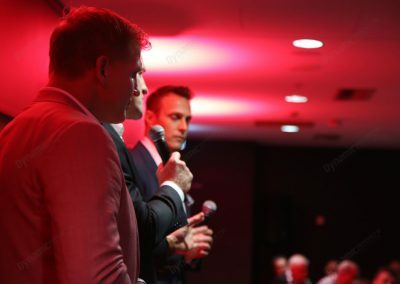 An unparalleled experience. 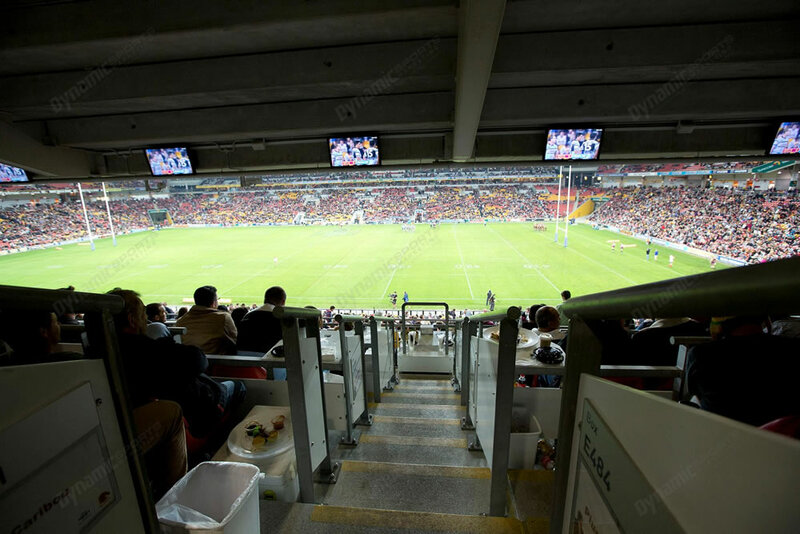 Be close to the Action. 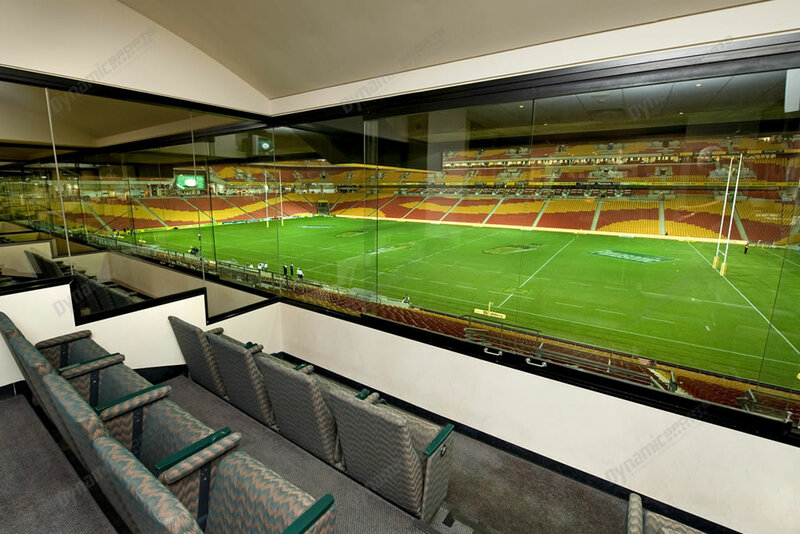 Best seats. Share the moment. 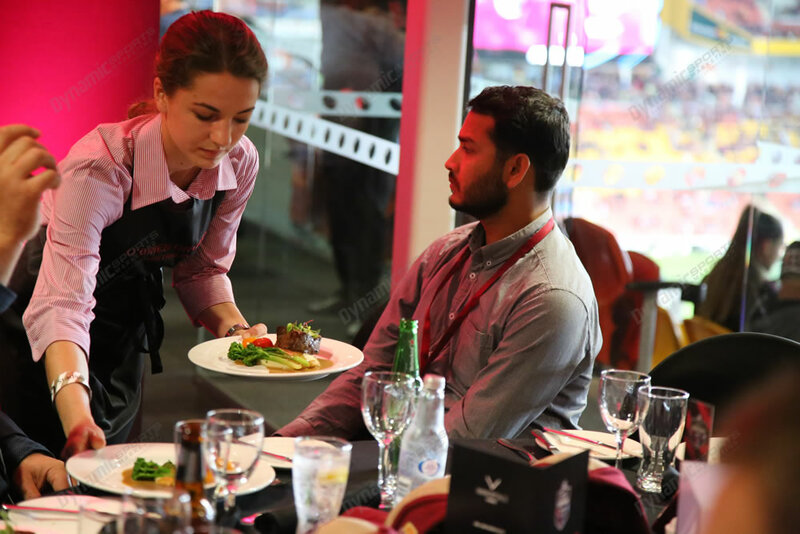 The Signature Dining Experience will give you and your guests the best in traditional hospitality. 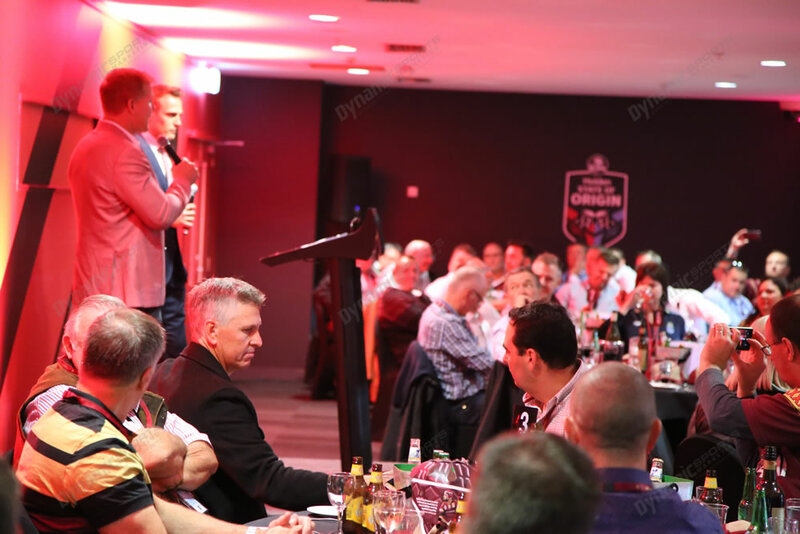 First class service with first class entertainment Be it a private table of 10 for you and your guests or meet others at your shared table. 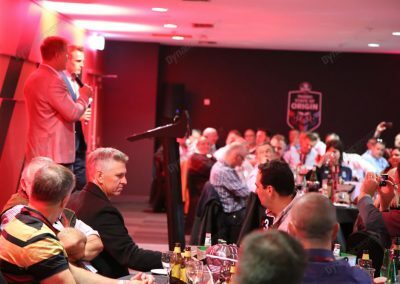 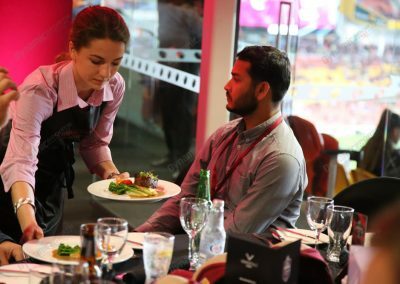 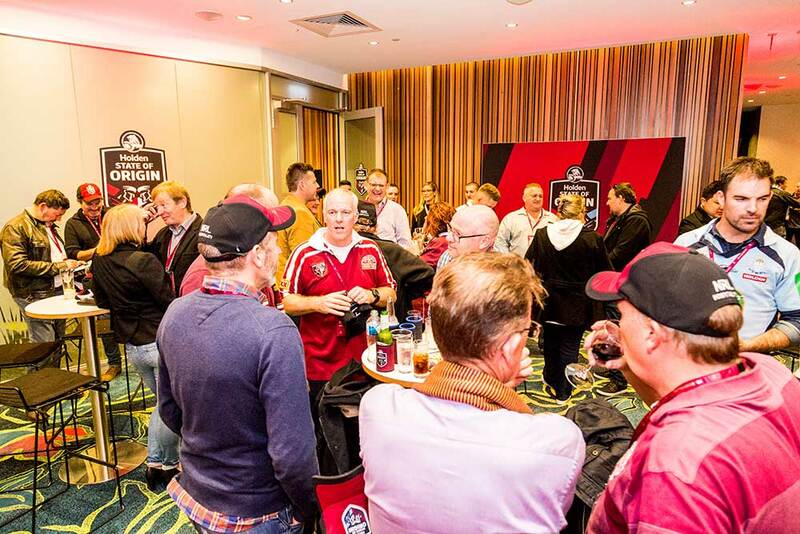 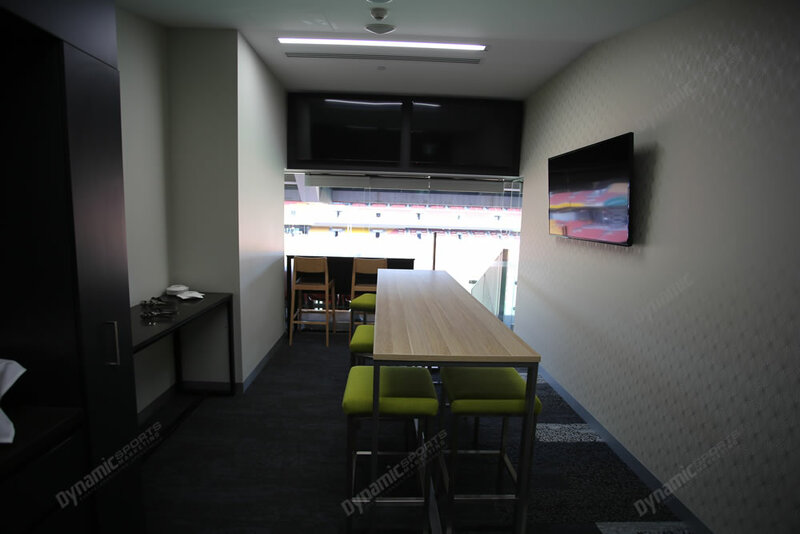 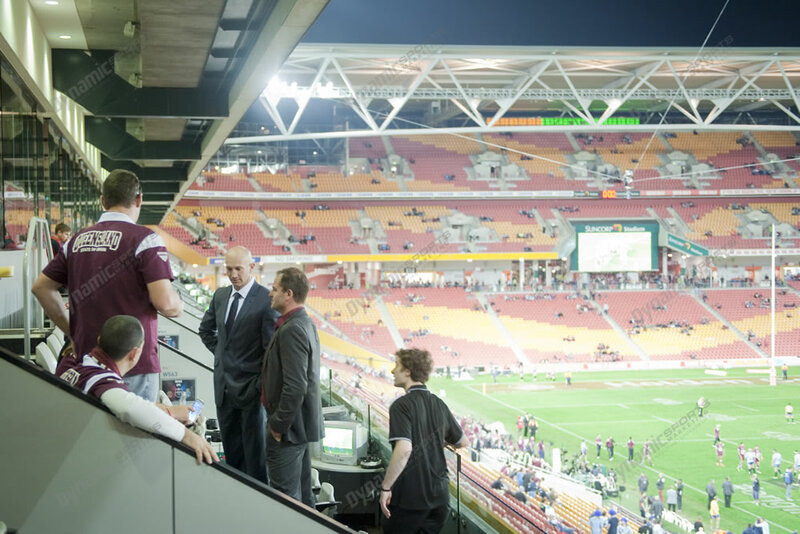 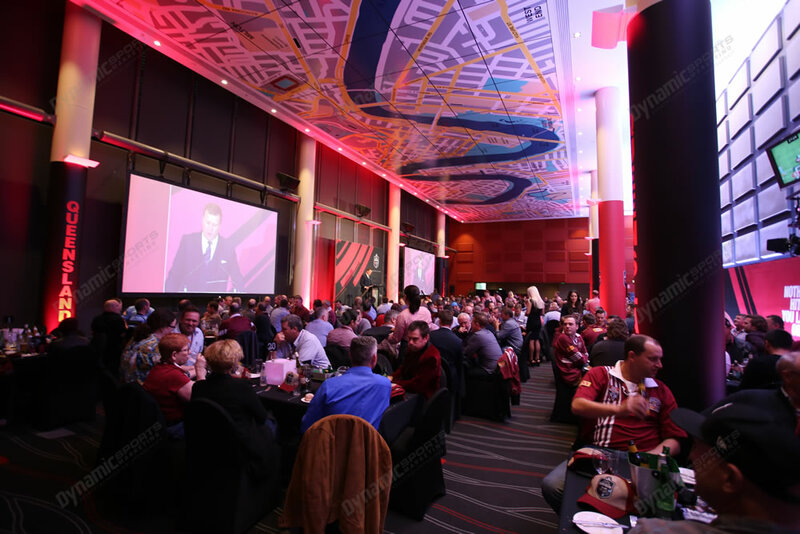 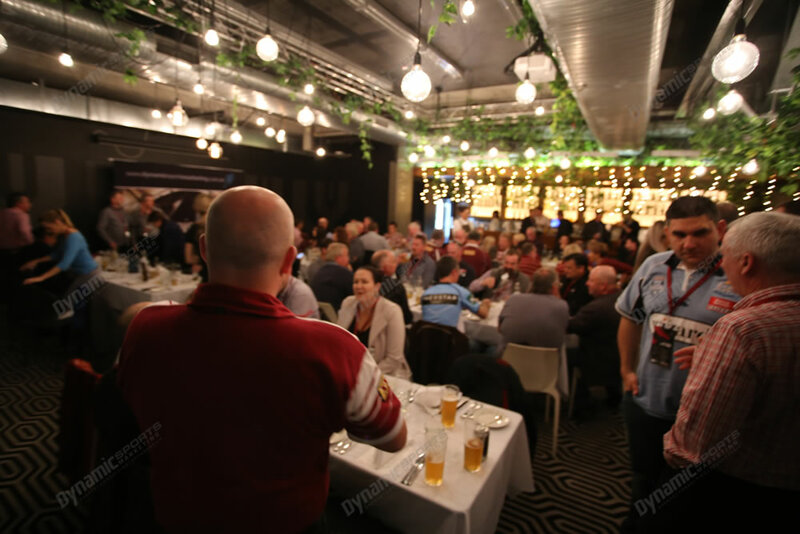 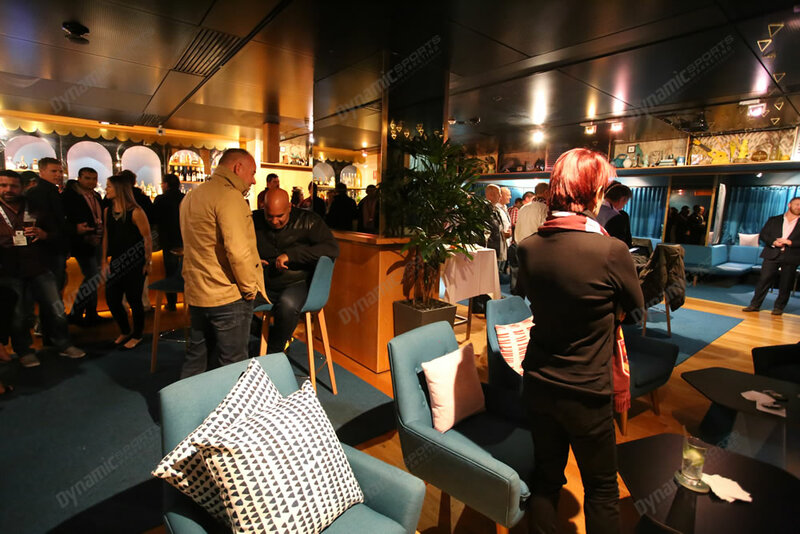 Enjoy a pre and post match sit down dining function in an intimate dining room with sweeping views across Suncorp Stadium. 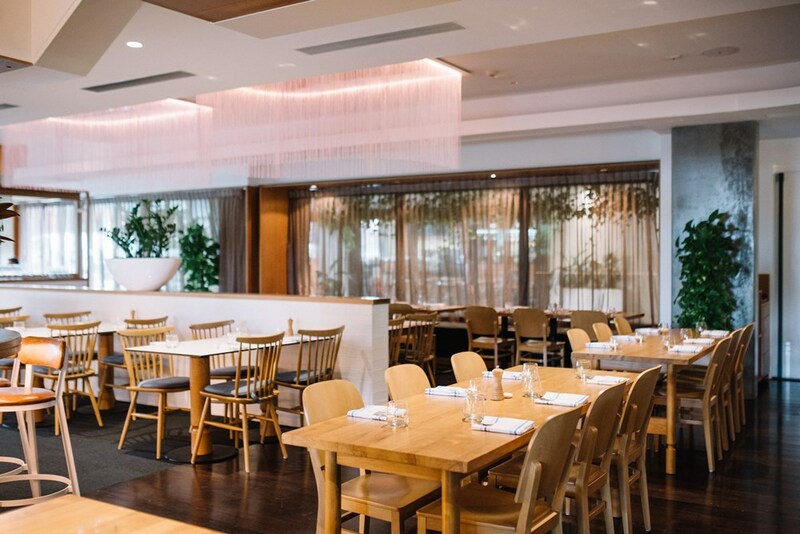 Bookings of 10 will receive a dedicated table. 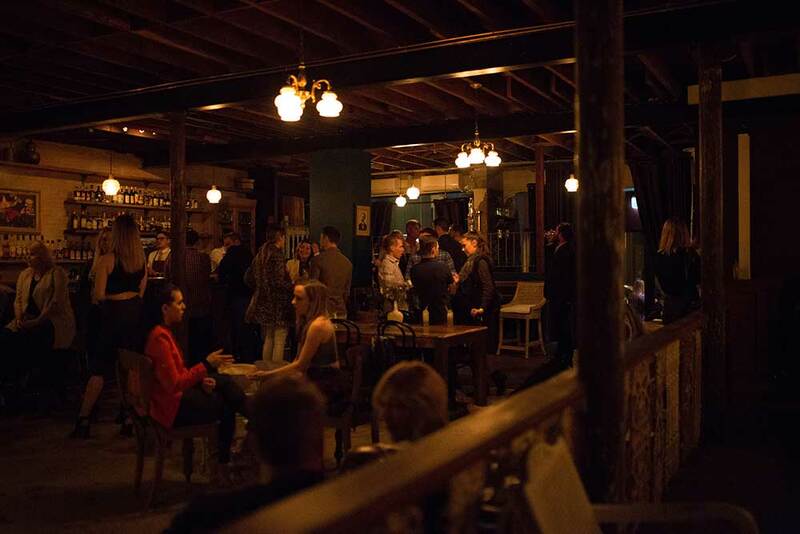 Smaller groups will share. 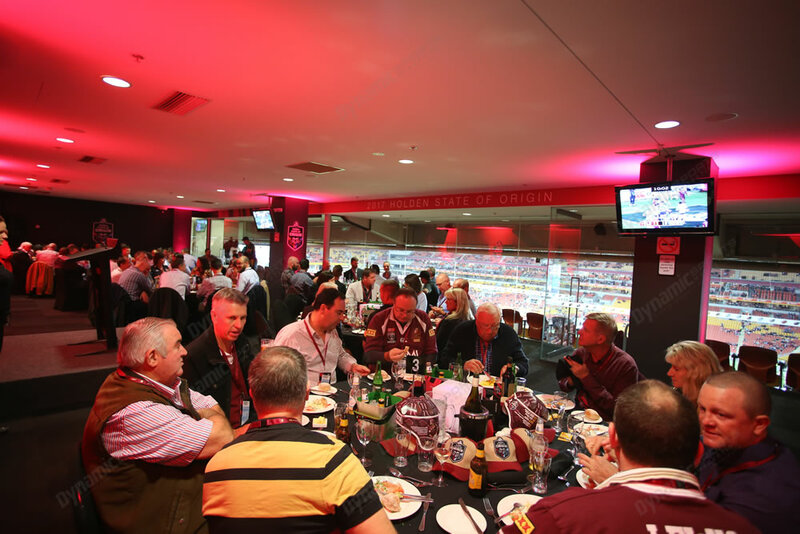 This Holden State of Origin Brisbane Signature Dining in the Skyline Room package is $1,359 per person excluding GST ($1,495pp inc GST). 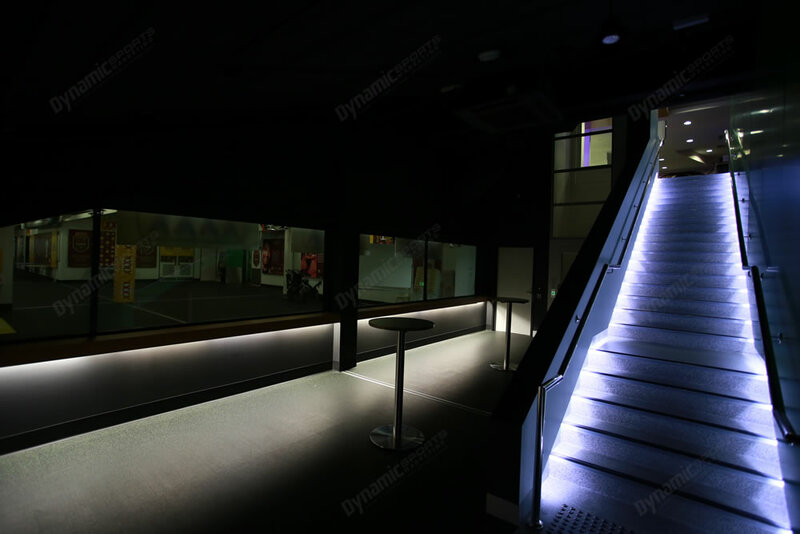 Bookings of 10 will be allocated their own table with signage. 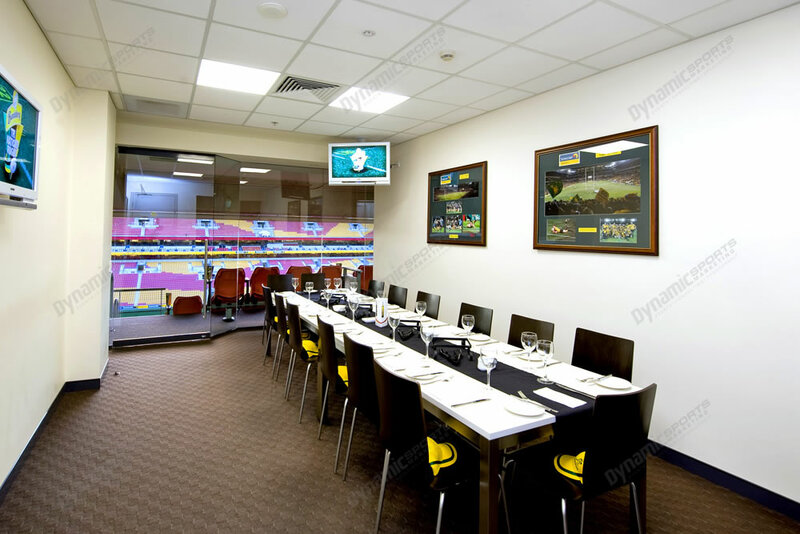 Smaller bookings are available on a shared table basis.